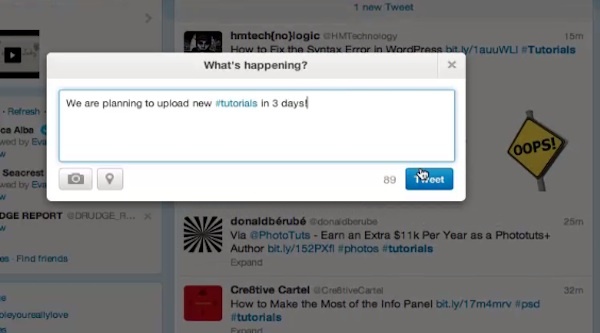 In this tutorial we will show you how to use Twitter by hashtag (create, search, follow). 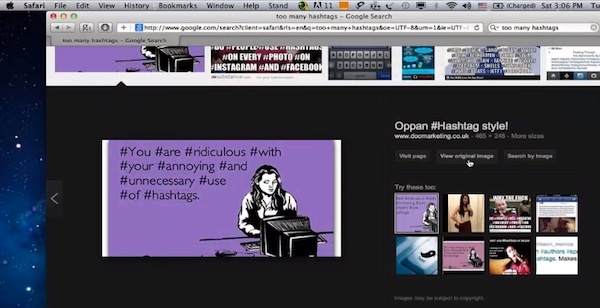 What is a Twitter hashtag? In a nutshell, hashtag is the classification tool that helps to make all the twitter posts sharing one topic easy searchable. Let’s now see how Twitter users can use hashtags for their own good. The example of other bad Twitter etiquette is overpopulating one Twitter post with many hashtags. Normally, one or two hashtags per post are okay, three hashtags per post is a bit eccentric, unless it happens for a good reason, and more hashtags is spamming. Let’s say, we want to create our new post with hashtags. We’ve published some tutorials and want to let the people know about it. 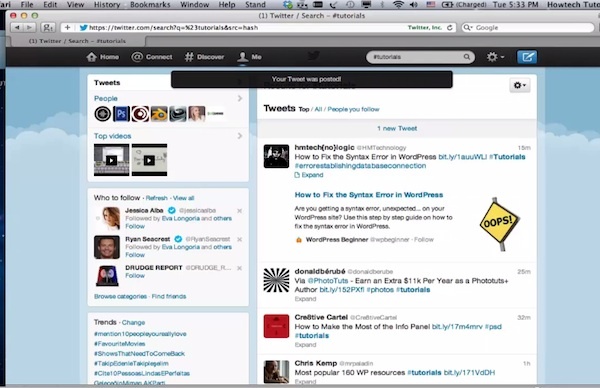 Click “Compose New Tweet” button in the upper right corner of the page. 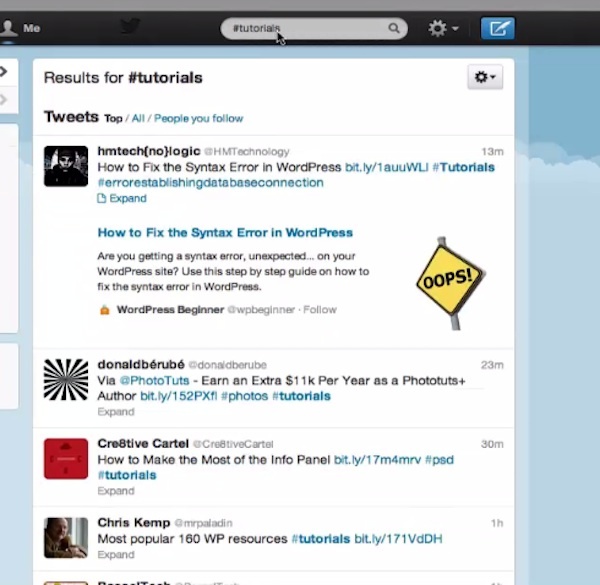 We type in our text in the text window and add a hashtag to the word “tutorials”. 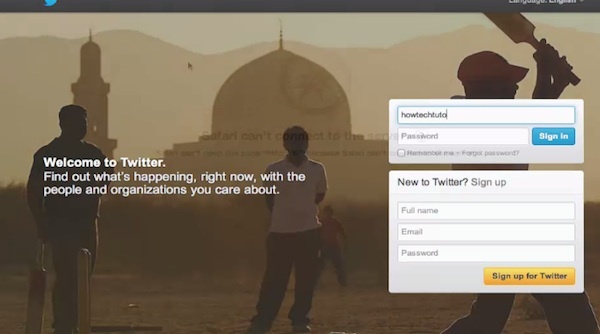 The post is ready and we click “Tweet”. Result: Congratulations! You have just learned how to use hashtags on Twitter.